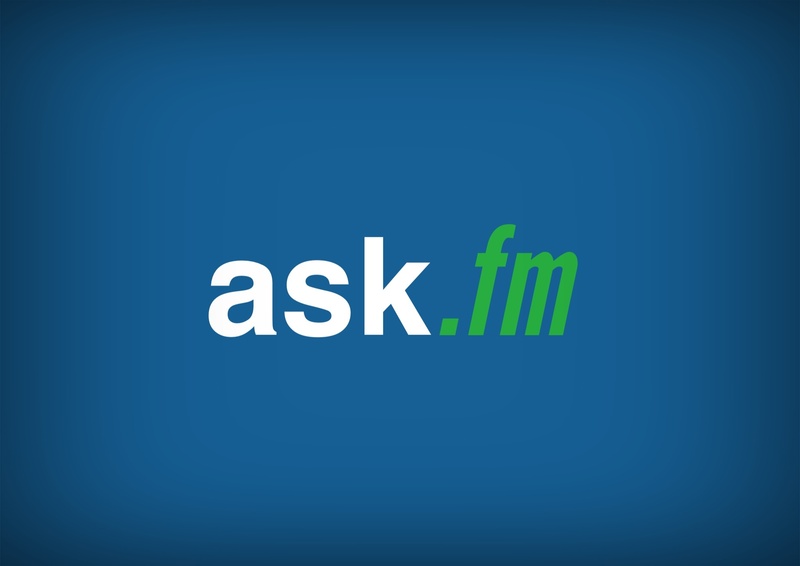 Ask.fm, a social networking platform where anonymous users can ask other users questions, was released a few years ago, but is now gaining a lot of popularity among teenagers. Ask.fm integrates with Twitter and Facebook which makes it easy to use and share with others. Also, they have an app so you can use Ask.fm on your smartphone. Everyday I see multiple teens pop up on my Twitter feed using Ask.fm. With Ask.fm becoming so popular, what do parents needs to know about this social network? Really there isn’t much to know about it. It’s simple, easy to use, and makes for fun interaction among anonymous users. However, there are three issues that parents need to be aware of when it comes to Ask.fm. Safety. The big issue here is safety. The unsafe part comes in when you have no clue who is asking you questions because they are anonymous. Ask.fm does have a safety page on their website that offers practical guidelines on how to be safe while using their service (click here to view that page). They also offer the option of turning off anonymous questions. In their words, “this way nobody will be able to ask you anonymously and you’ll have a better control over content you receive in your Inbox.” However, with all of this said, your profile and content stays public. Cyberbullying. The biggest issue when it comes to Ask.fm is cyberbullying. Because you can ask questions (or make statements) and stay anonymous, cyberbullying is becoming very popular on Ask.fm. So much so that there have been teenagers who have committed suicide due to bullying that was linked to Ask.fm (click here to read more about that). Cyberbullying is becoming a huge issue with among teens and social networks sites are making bullying that much easier. In my opinion, the biggest issue with Ask.fm is the bullying aspect. Inappropriate Conversation. Another issue is the inappropriate, most of the time sexual, conversation that often takes place on Ask.fm through questions and answers. Through this network, teens can ask anything they want without having to tell who they are. What more could they ask for if they want to make sexual comments. I have seen this trend on most teens Ask.fm accounts that I have looked at. These are just a few things parents need to know about Ask.fm. Please remember social media is an amoral thing (it’s neither bad or good). Don’t throw out all social media just because some people use it in a bad way. Teach your teenagers to use Ask.fm in a way that honors and glorifies God.